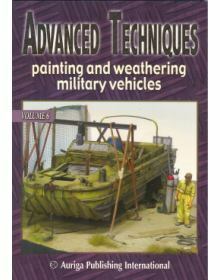 ADVANCED TECHNIQUES VOL 3: PAINTING AND WEATHERING MILITARY VEHICLES. 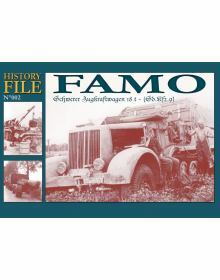 This monograph is dedicated t.. 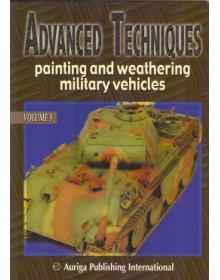 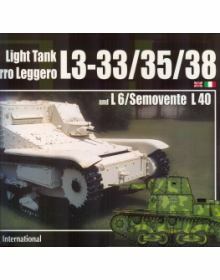 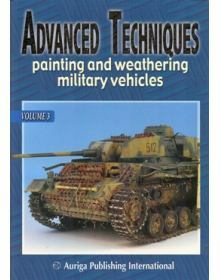 This volume features the interpretation of four worn-out tanks, exposed t weather agents, weathered ..
ADVANCED TECHNIQUES VOL 6: PAINTING AND WEATHERING MILITARY VEHICLES. 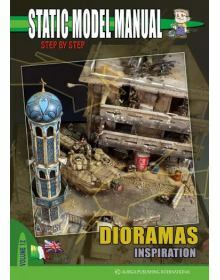 The latest issue of the ADVA.. 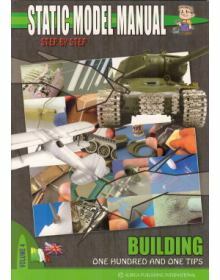 The art of model building is a particular blend of tools and accessories, knowledge, tricks, and tec.. 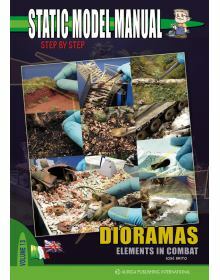 Scale modelling, is probably the most complete way to represent the real world. 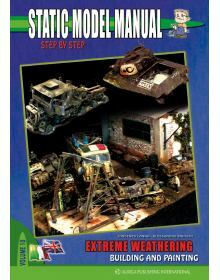 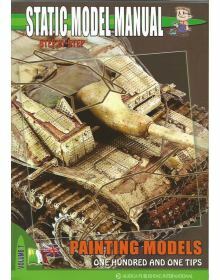 This fantastic form ..
STATIC MODEL MANUAL STEP-BY-STEP VOLUME 10: EXTREME WEATHERING - BYILDING AND PAINTING.Damaged or ab..
ΣΕΙΡΑ HISTORY FILE No 002: Sd.Kfz.9 - SCHWERER ZUGKRAFTWAGEN 18t - FAMO.Second volume of the HI..
STATIC MODEL MANUAL STEP-BY-STEP VOLUME 9: FIGUREVOLUTION - BUILDING AND PAINTING.With a bit of prac..
SERIE: PHOTO FILE LARGE no 2: LIGHT TANK L3-33/35/38 & L6 / SEMOVENTE L40Συγγραφείς: Alessandro Brus..
Ο ΑΠΟΛΥΤΟΣ ΟΔΗΓΟΣ ΓΙΑ ΤΟ ΒΑΨΙΜΟ ΦΙΓΟΥΡΩΝ ΣΕ ΔΙΟΡΑΜΑΤΑ! 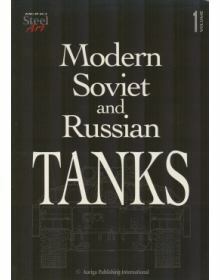 Finally a book with plenty of illustrations a..
MONO STEEL ART VOLUME 1: MODERN SOVIET AND RUSSIAN TANKS12 ΚΑΤΑΣΚΕΥΕΣ ΜΟΝΤΕΛΩΝ (T-54B, T-55 ''E.. 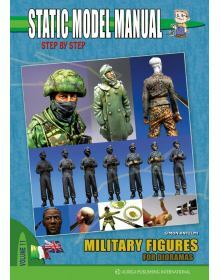 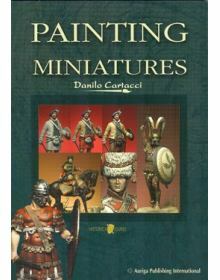 The famous modeller Danilo Cartacci describes how to paint historic figures in an easy and effective..
STATIC MODEL MANUAL STEP-BY-STEP VOLUME 7: PAINTING MODELS: ONE HUNDRED AND ONE TIPS. 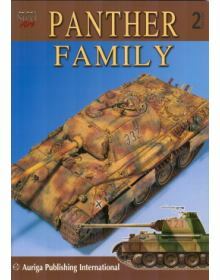 As in the pr..
MONO STEEL ART VOLUME 2: PANTHER FAMILY Θαυμάσια εικονογραφημένος μοντελιστικός οδηγός της οικο..
ΣΕΙΡΑ HISTORY FILE No 001: PANZERKAMPFWAGEN V (Sd.Kfz. 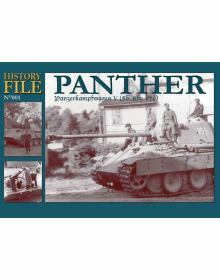 171) First volume of the "Hi..
ΣΕΙΡΑ HISTORY FILE No 003: PANZERKAMPFWAGEN IV (Pz.Kpfw IV, Sd.Kfz. 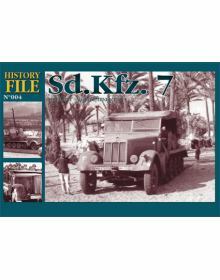 161) - Short-Bar..
ΣΕΙΡΑ HISTORY FILE No 004: SD.KFZ. 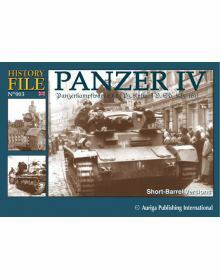 7 MITTLERER ZUGKRAFTWAGEN 8T.Fourth volume of the hit series HIS.. 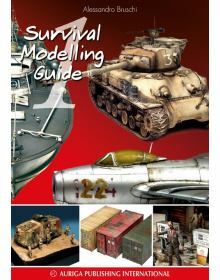 This is the first volume of a new series of modelling guides. 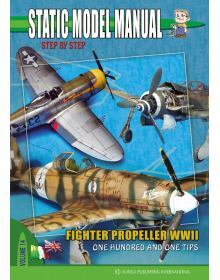 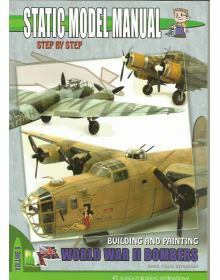 There are 100 pages, all in color, of ..
STATIC MODEL MANUAL STEP-BY-STEP VOLUME 8: BUILDING AND PAINTING WORLD WAR II BOMBERS. 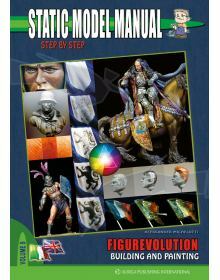 Finally, by p..